Nathan Fillion has been teasing something Uncharted related for a while and while some people speculated that there is a new coming out others thought that we were finally going to be getting an Uncharted movie. While that movie seems to be in development hell, Nathan Fillion did take part in a small short film and you can check it out here. 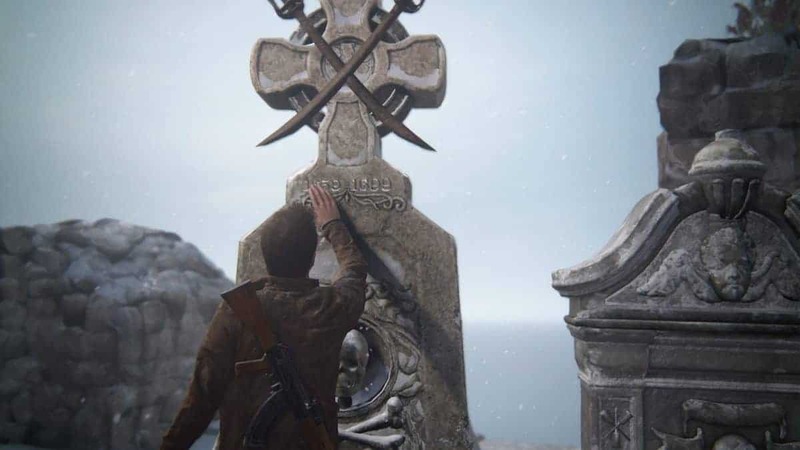 Uncharted is a game that is near and dear to our heart and though this is not a proper movie, it is better than nothing at all. Nathan Fillion is a great fit for the role and I am pretty sure that after seeing this, people will want a full movie as well. Stay tuned for further information regarding the Nathan Fillion Uncharted movie. 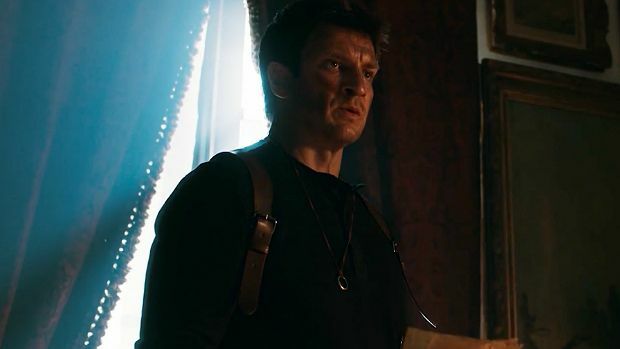 Let us know what you think about this Uncharted short film starring Nathan Fillion and whether or not you want to see a full-fledged movie. Nathan Fillion Teases Uncharted Again, a Game or Movie?